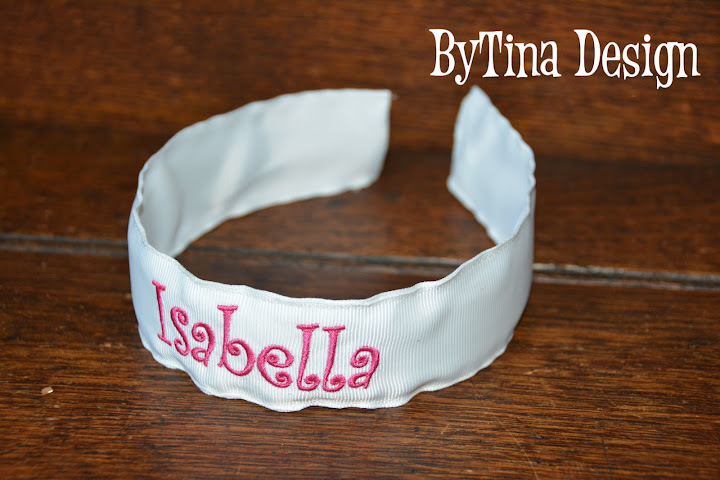 Headband made with 1.5" grosgrain ribbon can be embroidered with name, initial, etc. 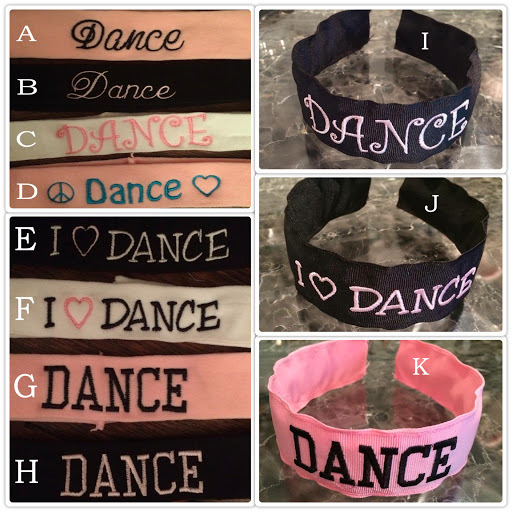 You choose the color ribbon and the color embroidery and we'll create your personal headband! Headband made with 1.5" grosgrain ribbon can be embroidered with school name, child name, initials, etc. 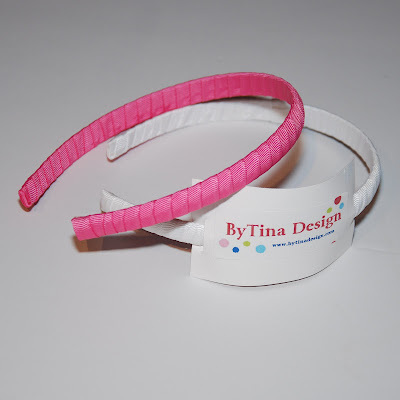 1" Interchangeable grosgrain wrapped headband with detachable bow clip. Fits toddler to adult. Includes an interchangeable loop allowing you to slide clips through them to attach bows or flowers. Medium size bow made with 1.5" grosgrain ribbon. 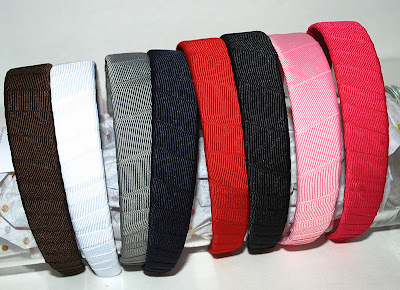 1" Interchangeable grosgrain wrapped headband with detachable bow clip. Fits toddler to adult. Includes an interchangeable loop allowing you to slide clips through them to attach bows or flowers. Medium size bow made with 7/8" grosgrain ribbon. 1" grosgrain wrapped headband. Fits toddler to adult. Option to include an interchangeable loop allowing you to slide clips through them to attach bows or flowers or wear alone. 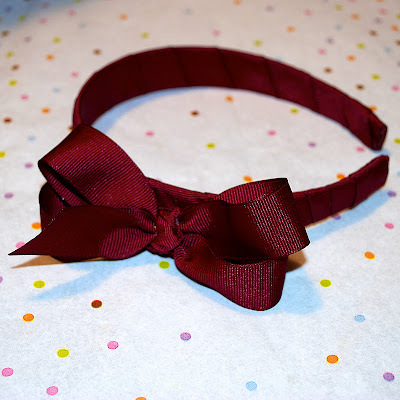 Burgundy ribbon wrapped headband with removable bow clip... interchangeable! 1/4" grosgrain wrapped headband. Fits toddler to adult. Option to include an interchangeable loop allowing you to slide clips through them to attach bows or flowers or wear alone. 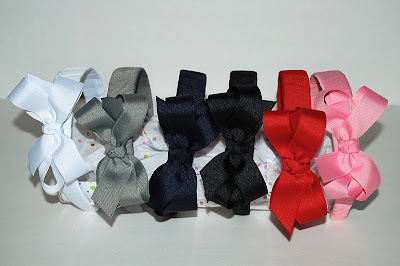 1" Interchangeable grosgrain wrapped headband with detachable bow clip. Fits toddler to adult. Includes an interchangeable loop allowing you to slide clips through them to attach bows or flowers. 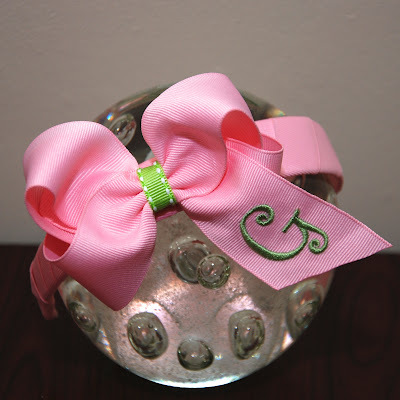 Large size bow made with 1.5" grosgrain ribbon with embroidered initial. 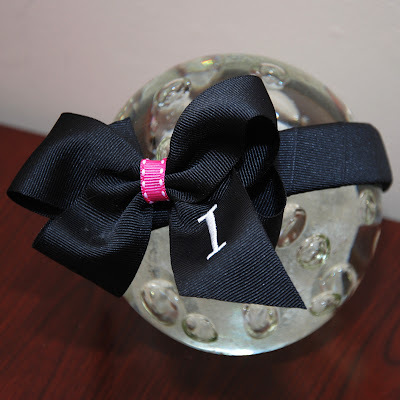 Bow measures approximately 4 inches with center knot. 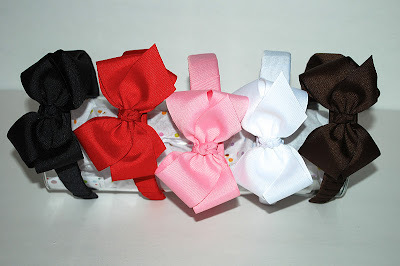 1" Interchangeable grosgrain wrapped headband with detachable bow clip. Fits toddler to adult. Includes an interchangeable loop allowing you to slide clips through them to attach bows or flowers. 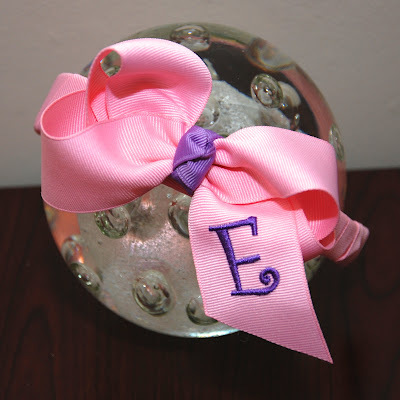 Large size bow made with 1.5" grosgrain ribbon with embroidered initial. Bow measures approximately 4 inches.